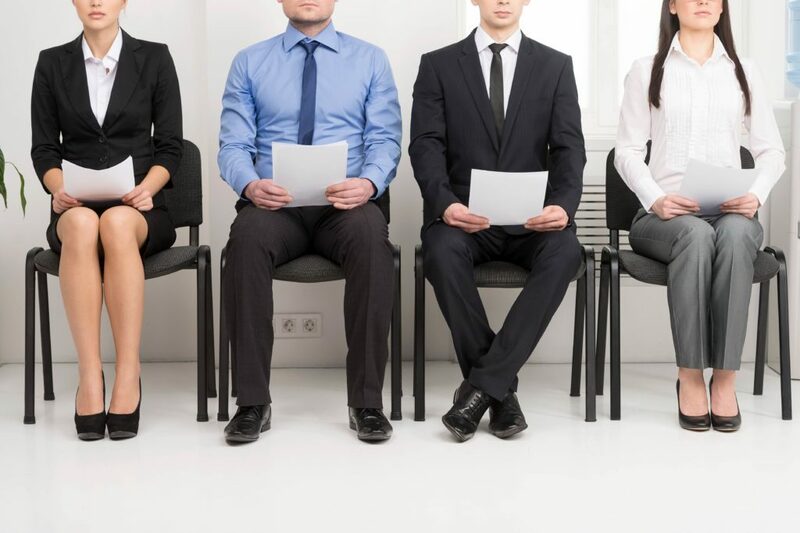 Group interview is a time and cost effective way of interviewing job applicants. Companies do not conduct group interviews to compare the applicants in a situation of a direct confrontation. They conduct group interviews to save time and money. You will not get any difficult behavioral questions in a group interview. They will ask only some screening questions, and you can also deal with a role play, or a simple personality test (this depends on the company). In some cases (when you apply for a position in a team, let’s say sales team, or marketing team), the interviewers may assign group tasks or case studies, and they will observe your teamwork, and how you work on the task together with other job applicants. Let’s have a look at some advice on how to succeed in this interview. Remember that the interviewers do not compare your interview answers with the answers of other applicants. Each application is considered individually, and at the end of the day, all of you can get the job with the company. Speak with the other applicants, help them if they need help, show some sympathy and friendship. Try to demonstrate that you are a team player, that it is a pleasure to be your colleague, to co-operate with you. Hiring managers are interested in many things, not only in your interview answers. They observe how you conduct yourself, how you talk to the other job applicants. You should not underestimate any of that. Some job applicants will change their interview answer in a last second, just becasue someone else said what they originally wanted to say. This is a mistake and you should try to avoid it. You should try to stand out in an interview–but with good answers. They do not necessarily have to be unique, you do not have to reinvent the wheel. You should say what you wanted to say–your good interview answer, the one you prepared upfront, the one you feel good about, regardless of what other candidates say or do. Focus on your answers, since they are considered independently. A group interview is an ideal setting for a written exam. They can check your knowledge of the company culture, or their core business (this is a common test with Airline companies), your language skills, your IQ, or your personality. You can not prepare for a personality test in advance, but you can definitely learn more about their company, to be ready for the other tests they may give you. Another good idea is to do some online IQ tests before your interview. While doing this test won’t help you to improve your IQ, you will at least have some experience with the common form of testing, and will feel more comfortable when dealing with the test in an interview. Try to speak with the interviewers if you get a chance. Ask them about the next steps of the recruitment process, ask question about their company, show enthusiasm and interest for the job. Group interview is typically just the first stage of an interview process. Your main goal is therefor not to sign a job contract, but to get an invitation for the next round of interviews. Keep this goal in your mind, try to present yourself in a good way, and prepare for the most common screening questions. Tell us something about your working experience. Why do you plan to leave your present job/Why have you left your last job? * For an analysis of these questions, and for sample answers to them, have a look at our article called Most common interview questions. Second interview questions – Typically in-person, and often the final stage of the interview process. Learn how it differs from the screening meeting, what questions you should expect, and how to make a good impression on your interviewers.